Innolith’s final acquisition was Alevo’s only operational GridBank battery system. The company is now being rebooted this week under a new name, Innolith, and with a focus on R&D rather than battery manufacturing. Innolith, which is registered in Basel, Switzerland, will look to license its technology to third-party manufacturers. The firm is about to sign agreements with a contract manufacturing company and a large production line machine maker, Buchin told GTM. “It is important we secure our production strategy through partnerships,” he said. In this respect, Greenshields, who is acting as Innolith’s board chairman, and Buchin, the CEO, are clearly keen to avoid the mistakes made with Alevo. The company ran into financial trouble after betting big on manufacturing capacity. It leased a 900-hectare site with 300,000 square meters of floor space, formerly owned by the cigarette company Philip Morris, in Concord, North Carolina, before securing a reliable pipeline of projects. Alevo ended up only using around 3 percent of the space, Buchin said. The cost of the plant upended Alevo’s U.S. finances and brought down the parent company in Switzerland. After Alevo filed for Chapter 11 in the U.S. the manufacturing assets were snapped up by a battery development consortium called Imperium3 New York, which paid $5 million for equipment worth more than $200 million. Buchin revealed that Innolith had been in a position to buy the factory equipment but had opted not to. Instead, it acquired all of Alevo’s remaining assets, including the R&D facility with all its staff. 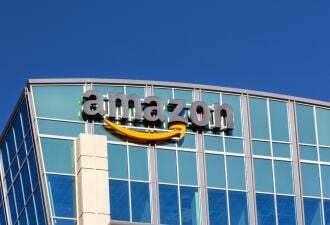 He said the company was supported by a strategic investor, but did not disclose whether there is any connection between Innolith and Dmitry Rybolovlev, the Russian billionaire who originally bankrolled Alevo. 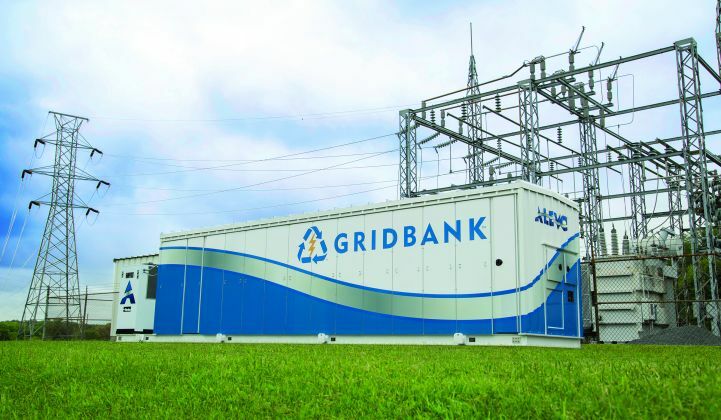 Innolith’s final acquisition was Alevo’s only operational GridBank battery system, nicknamed Snook, which has been hooked up to the PJM Interconnection electricity network for a year. Greenshields and Buchin see Snook as crucial to rekindling interest in the sulfur-based inorganic lithium-ion electrolyte chemistry that Alevo created. The battery chemistry is said to be capable of completing 50,000 complete cycles without failure or loss of power density, while operating at close to room temperature. This could make it highly suited to delivering ancillary services such as frequency response. Snook is “the top of the heap in PJM, based on accuracy, timeliness and precision, demonstrating very good revenues,” Buchin said. Future iterations of the technology are likely to have even better performance, thanks to improvements to the battery management, cooling and interconnection systems, said Greenshields. These are due to be tested on Snook, he said. On commissioning, Snook achieved a 98.5 percent score within the PJM network, he said. This means the battery is among the first to be brought into play on the network, allowing it to earn more money than poorer-performing assets. With the planned improvements, the battery’s performance on PJM could get close to 100 percent, Greenshields said. Another benefit of the technology is that it appears able to deliver eight to 10 cycles a day, indefinitely for many years, without any measurable change in impedance. Although the capacity of the original chemistry had tended to fade, Greenshields said further technology development had yielded an increase in the throughput, while improving the cell-level energy and power density of the battery. As a result, Innolith is hoping to be able to offer three times the lifetime economic value that Alevo had achieved with the GridBank, he said. Now in its fourth year, GTM's Energy Storage Summit will bring together utilities, financiers, regulators, technology innovators and storage practitioners for two full days of data-intensive presentations, analyst-led panel sessions with industry leaders, and extensive high-level networking. This year, we're expanding our traditional U.S. event to cover the global market. Learn more here.